Newspaper and Internet headlines are filled with corporate earnings and reviews, policy updates and changes, and general unrest for the employees and investors at any given company. Most companies are in the business of making a profit and when the standard methods of arriving at said profit aren’t enough, drastic action may be required. 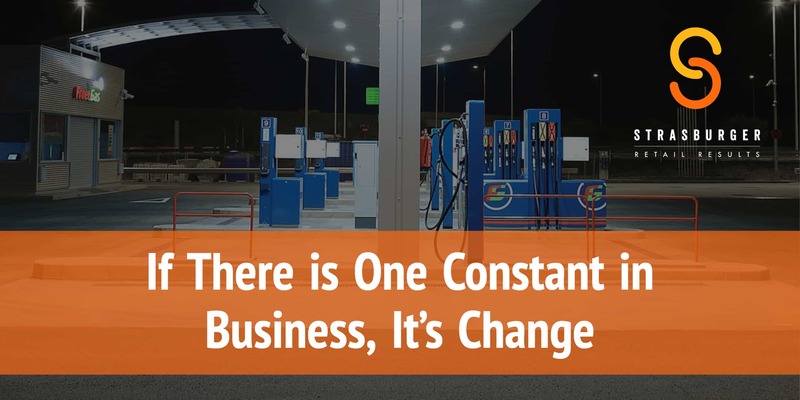 Read on to delve into some of the recent market changes that could have an impact on your c-store(s). Starbucks to close 150 stores – As captured by CNN Money, Starbucks has made the decision to close 150 poorly performing company-operated stores in 2019. This is an attempt to “cut off the long tail” for those that are familiar with retail category reviews. These 150 stores represent some of the worst performers in the company’s 8K+ company-owned and operated locations in the U.S. Store count is accurate as of 2017, as reported by Statistica.com.While this reduction in store count and ultimately jobs isn’t uncommon, it’s not an easy decision to make. Starbucks CEO, Kevin Johnson, is not comfortable with the company’s 1% growth rate and this is one attempt to reverse that trend going forward. Mass Layoffs at French retailer Carrefour – While Carrefour was suffering from the significant reduction in consumer spending in Latin America, the biggest impact was the company’s decision to buy back the Dia subsidiary it had spun off in 2014. Carrefour management explained: “The operational losses of the ex-Dia stores have continued to weigh heavily on profit margins in France, to the tune of approximately €150 million.” In June, Carrefour announced it will be closing 272 stores from the Dia retail chain, resulting in the layoffs of thousands of employees. Kellogg’s exits DSD snacks business – In August, 2017 Kellogg’s shed its direct store delivery (DSD) snacks business in exchange for warehouse only business, as noted by Supermarket News. This transition required tough negotiations with retailers, cost increases, a reduction in SKU count at store level and an adjustment to the way the company goes to market. This was not a decision that the company took lightly. The long-term goal is to focus on on-line growth. While the company has shifted their go-to-market strategy, they have also made a play for their long-term objectives. Have you ever heard the adage, “The definition of insanity is doing things the same way and expecting different results”? Well that’s why these companies made what some might consider “drastic” changes. While these examples are not c-store specific, business is business. Change the company name and consider what your c-store might do if faced with similar challenges. Whether you’re considering a major cut to your workforce, a change in the way you do business or even something on a smaller scale, StrasGlobal’s site management services can be a viable option to help your business stabilize and return to profitability. Contact us to learn how StrasGlobal’s site management services can help your retail business maximize profitability.